Those fierce little Chibi warriors are still working their way toward a release on the Tron Network. Recently, Chibi Fighters development lead, Garry Runke, dropped the info that the release date is none other than…May the Fourth! Coincidence? We think not! 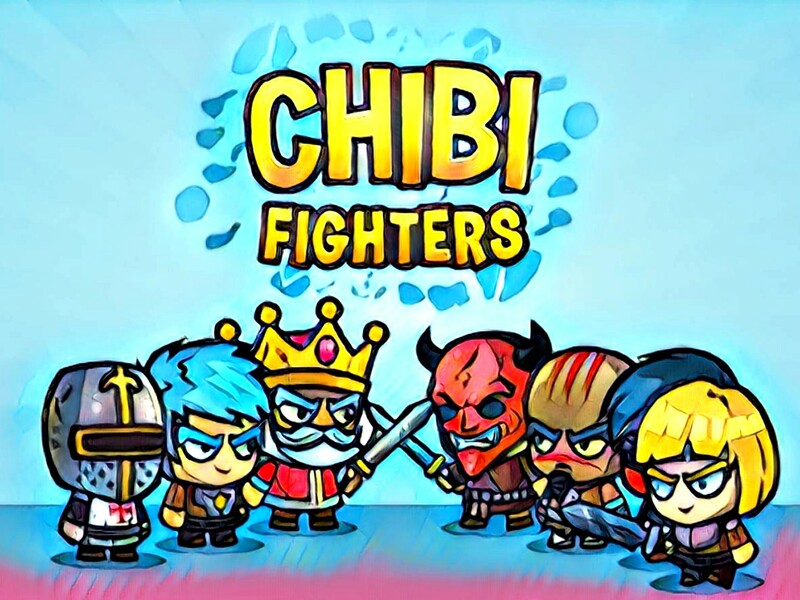 With the force building behind the Chibi Fighter’s launch, that release date seems very relevant. If you recall, the game was due to launch in the first quarter of 2019. 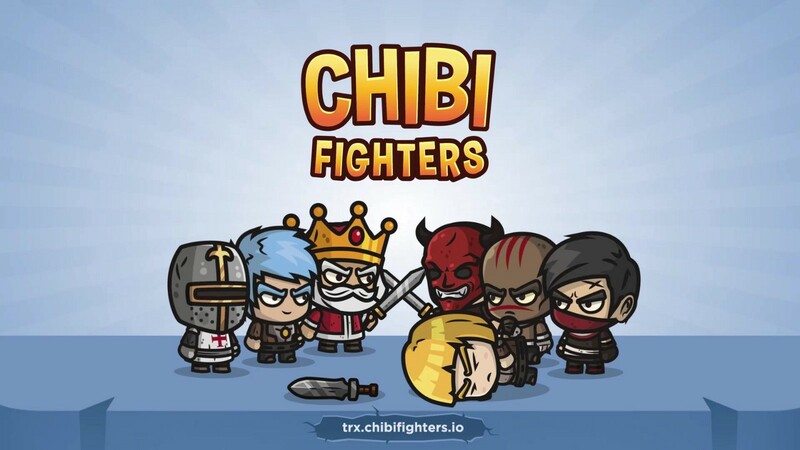 The team behind the game looked at the product near the end of the original release date range, and though they probably could have launched a TRX version of the popular blockchain-based game, they did the unpopular thing and decided to push the release date back by several weeks. 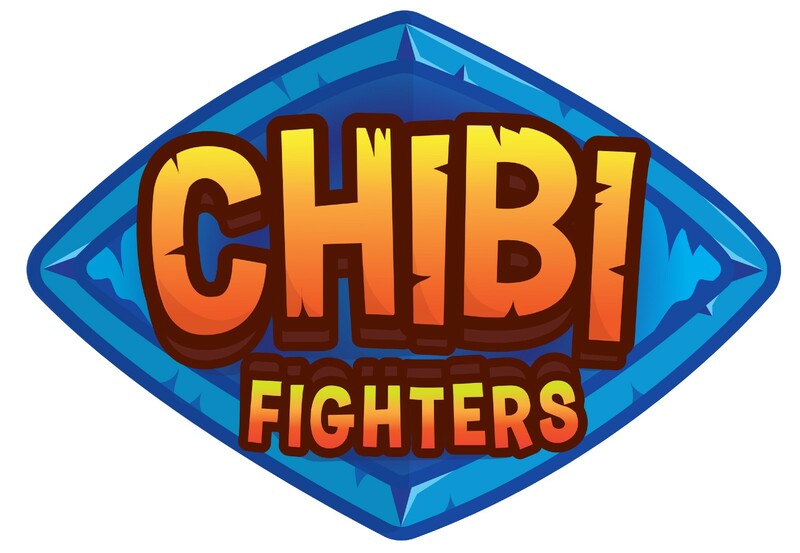 Garry and his team want the TRX version of Chibi Fighters to be as polished as possible on release. Their goal is to make a completely immersive world, with various facets of game play, which will keep players engaged for significant lengths of time. With a multi-layered in game market and mini games like “The Crystal Cave” and “The Butcher Game”, players will forget at times that they are earning real crypto currency while playing. In the midst of game development, the team found time to create a plan for a Chibi Dividend Token (CDT). More details will come regarding this feature but the early word is, players will receive CDT’s as they receive their “welcome packages” as they start their Chibi adventures. However, one of the primary gameplay options, “The Hunt”, will be where most of the player’s time is spent and is an easy mode to level up your Chibi and grab some next level gear and other loot. All of the gameplay will be seamless and fully integrated into a fun, coherent theme and plot based game. Runke and his team would have it no other way and were willing to make the unpopular decision to push the games release date in order to deliver a quality product to players. In the fast paced world of crypto, it seems refreshing to find a team willing to make those sorts of calls to ensure quality. So as you can see, the force is strong with this team and it’s building steadily. 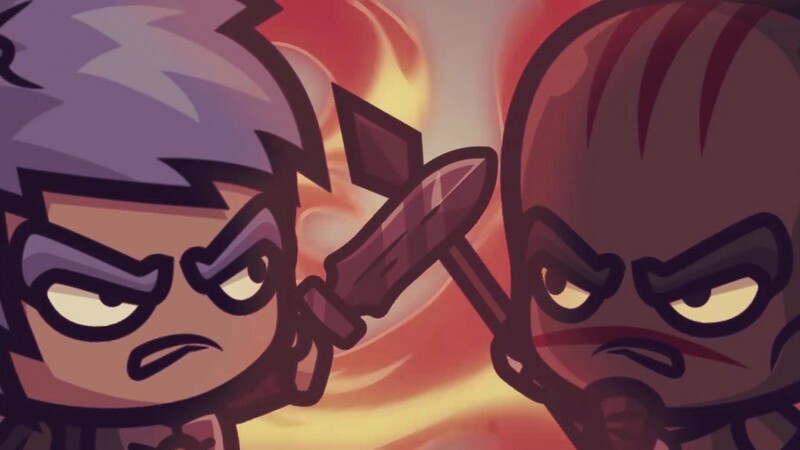 As fans of the game patiently await the opportunity to #JoinTheSlaughterFest…rest assured, the Chibi Fighters development team is burning the midnight oil to make sure you love the game they bring you. The adventure begins on May 4th, 2019!